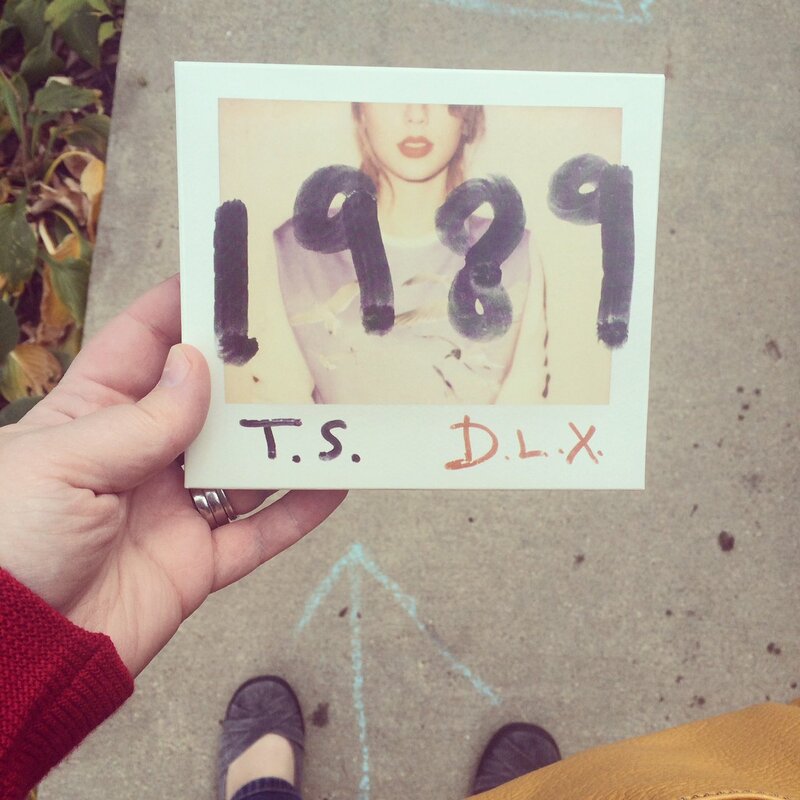 You guys, I am obsessed with the new Taylor Swift album, 1989. It’s so good! And I’m not the only one who thinks so. After her bold and brilliant move from country to pop, music industry execs say she’s about to become the first artist ever to top one million sales in the first week for three albums. At the ripe old age of 24. Wow. Yes, she’s a great songwriter. Yes, she’s got a round-the-clock publicity and promotion machine behind her. Yes, she’s a strong role model for young girls (and, heck, 40-year-old moms, too). But I believe the real reason this superstar is on top of the world again is this: Taylor Swift is seriously tuned in to her intuition. I could tell as soon as I heard the album: she sounds like a young woman who is crystal-clear about where she’s been, what she’s learned and how to tell her stories in ways that move people – literally and figuratively. She gets the power of keeping it real, singing From the beats to the hooks to her subtle giggle on the mega-hit “Shake It Off,” Taylor didn’t miss a detail – and that’s the sign of intuition at work. It trumps convention, it overshadows the “right” way to do anything, it offers inspiration that feels like rocket fuel, and it empowers us to trust our inner guidance even when everyone else says not to. That’s no small feat, completely switching genres when you’re a superstar singer. Management and radio stations and concert promoters freak the freak out when you threaten to rock the boat. Think of the pressure! You have to sense, deep down, that such a bold move will be totally worth the leap of faith. Taylor’s record label worried about offending all the country radio stations who’ve supported her work over the years, and asked her to please include three country songs on 1989. But Taylor’s intuition was unshakeable; she politely declined because she knew that she had to make a clean break. Our intuition is like a song playing over and over in our minds, the beat pulsing through our veins, the words pumping us up. So it’s no surprise someone like Taylor Swift can FEEL that music. She’s made all kinds of unconventional decisions for this album release that serve others – from inviting hundreds of fans to secret listening parties at her homes to donating all the proceeds from her latest hit (Welcome to New York) to NYC public schools – and, like a boomerang, these intuitively-guided choices have not only touched others but bolstered her own success. Taylor Swift’s on fire not only because she makes cool tunes, but because she’s the poster girl for following your heart. I vote that we all follow in her footsteps…we’ll make the moves up as we go. 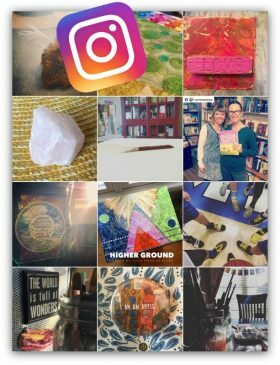 Speaking of intuition, I’m soooo glad Lori and I listened to ours and said YES to launching Infinite Purpose next week. The response has been awesome, with people around the world signing up, sending sweet notes of celebration and sharing it with others. We are so excited! Join us here.